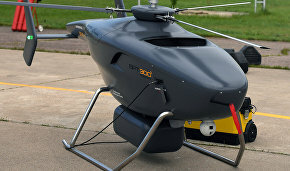 Chinese companies have asked about buying the Arctic version of the Russian VRT30 drone, RIA Novosti learned from manufacturer Russian Helicopters after the Arctic drone prototypes were demonstrated at the MAKS-2017 airshow. "Arctic exploration is important to China as they plan to use the Northern Sea Route soon. 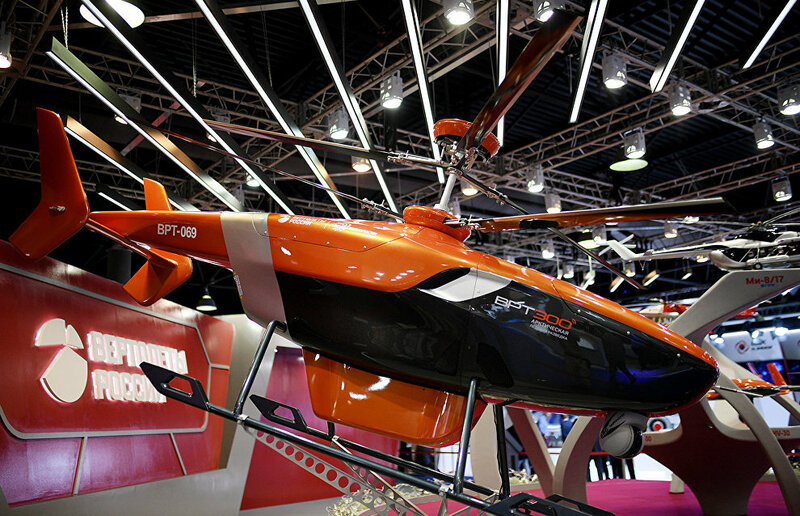 No wonder we see potential Chinese interest in the Arctic version of VRT300," the Russian Helicopters press service said. The VRT300 has been designed in two versions: the Arctic Supervision, with side-looking radar for ice observation, and Opticvision, which is intended for long flights and long-distance observation in Arctic conditions. The drone's payload capacity is 70 kg. The Arctic Supervision, which has side-looking high resolution X-ray diffraction radar, will monitor ice conditions. A representative of Russian Helicopters said that the drone's "diesel engine and ship-based capability make the Arctic version of the VRT300 critically important to icebreakers and drilling rigs."